Personally, I’ve never had strong feelings about Penn and Teller one way or another. Prior to Saturday, I knew only what I’d gathered from half-watching their show. 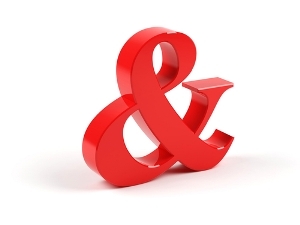 I knew I liked their logo, a red ampersand. I also knew one of them was super tall and loud, while the other was short and silent. I did not know who was who and my understanding of their schtick was that they sort of did magic (maybe?) but they really liked trying to dispel myths about things.